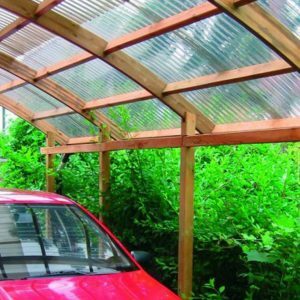 Ever tried to find a no-maintenance garage? 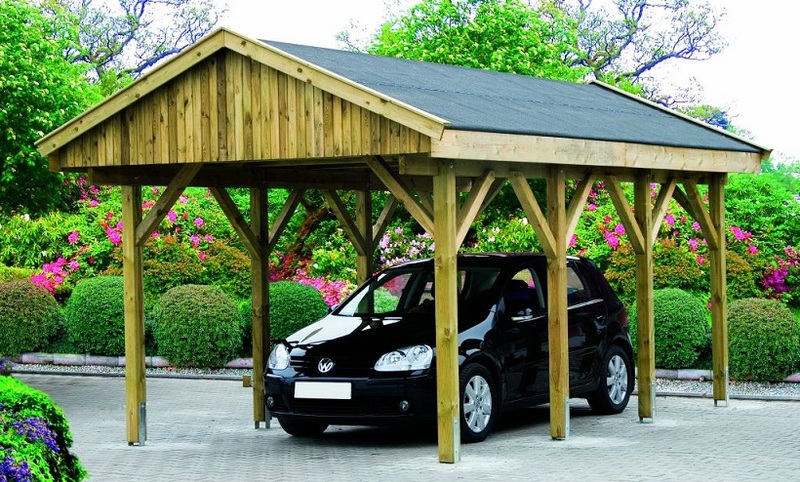 Our Amplus Carport Deluxe is the answer! 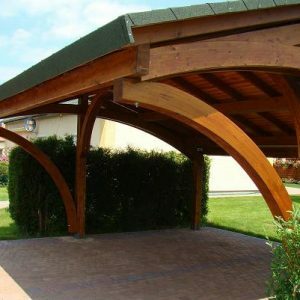 The best choice for larger gardens and a workplace parking. 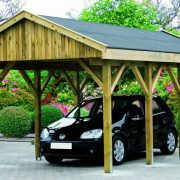 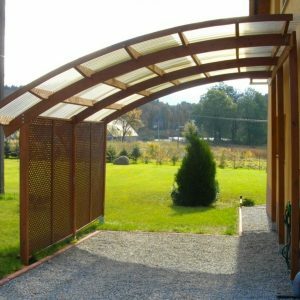 The carport goes really well with traditional British buildings, which makes it a perfect choice for any garden!